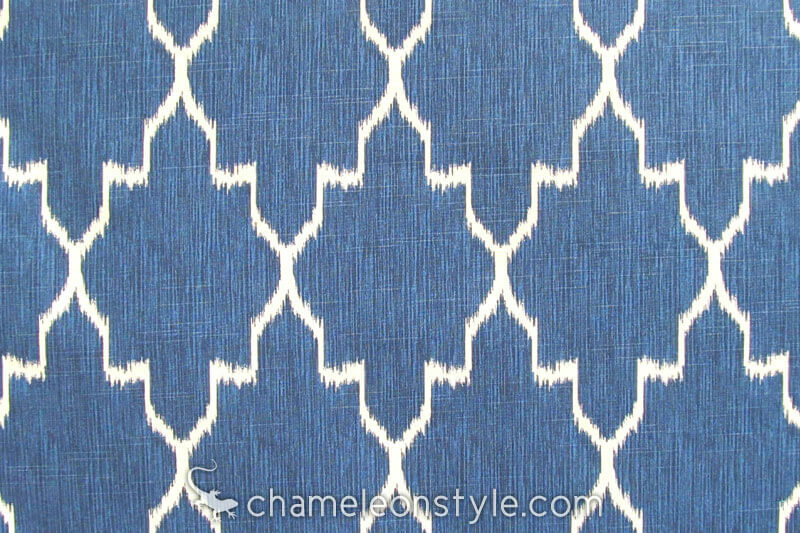 Monaco – Cobalt blends a medium/dark blue background with a bold, “take notice” geometric ikat print. 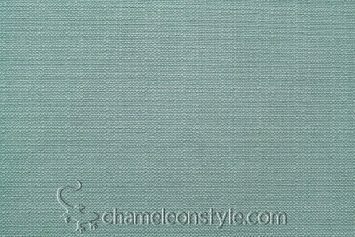 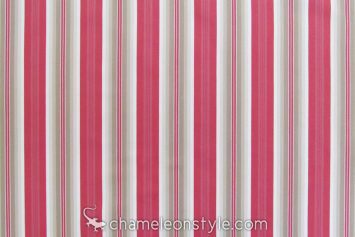 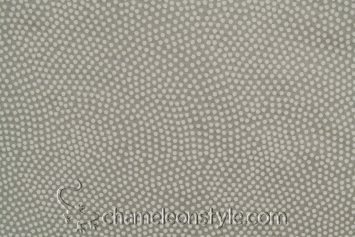 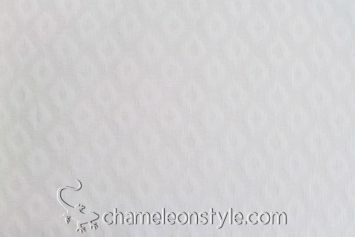 Being a multipurpose fabric, it is durable enough for a variety of projects. 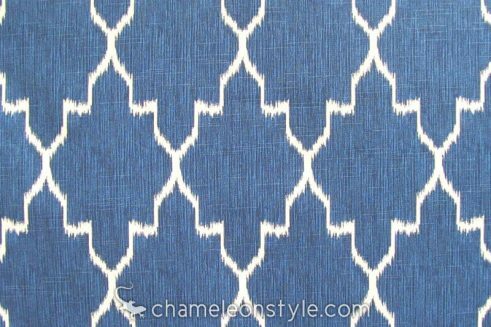 We love this pattern on throw pillows, but because of its medium pattern size, it would look great on dining room chairs, window treatments, and more!